To purchase catalogue please contact info@rosenbergco.com or 212-202-3270. To view JEFFREY WASSERMAN’s work is to be carried away by a lyricism of luminous hazes and sinuous forms. I first encountered Wasserman’s work within the steel confines of a warehouse, and I had the distinct impression of an emotional outburst freeing itself from chains. His unique stencil technique grew like vines in a buoyant palette—and suddenly, the space around me was vibrant and joyous. 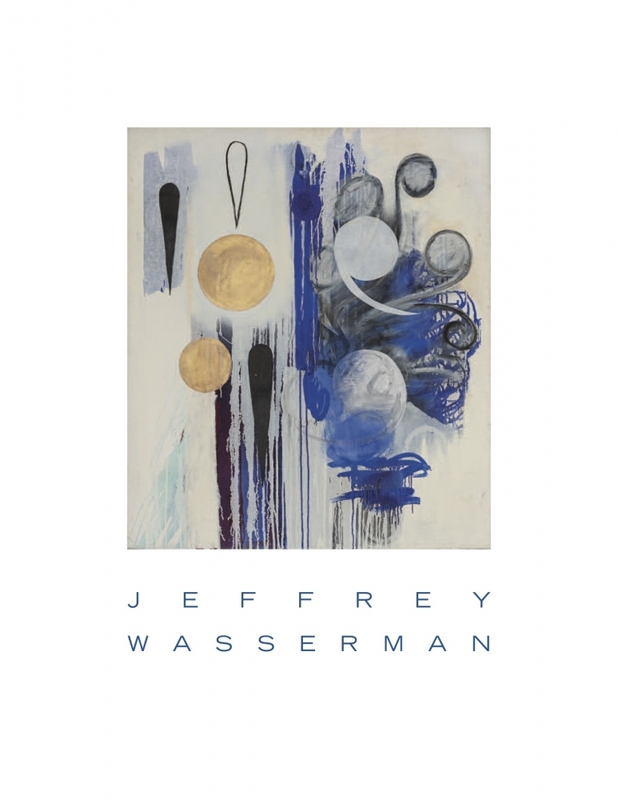 ROSENBERG & CO. is delighted to show Jeffrey Wasserman’s paintings and works on paper. This would not have been possible without the dedication of Anne Newburg, who has inventoried and cared for the work of her late husband. She brings to this exhibition an invaluable and profound connection to the works. Devon Zimmerman was also a key part in composing the exhibition. Devon’s affiliation with the Wasserman Estate has given him a comprehensive knowledge of the body and breadth of Wasserman’s oeuvre, which is reflected in the insightful and informative essay he produced for the Estate catalogue. We are deeply appreciative of Devon’s contribution to the catalogue for this show. ROSENBERG & CO. invites you to enter the world of Jeffrey Wasserman.